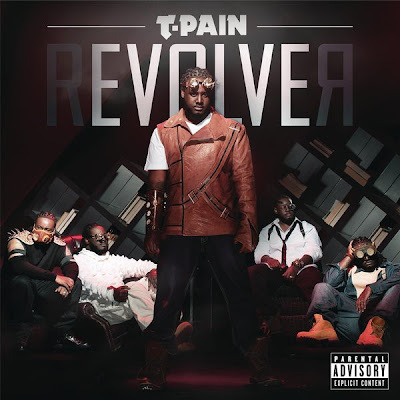 "rEVOLVEr is drawn from seven albums' worth of material," said T-Pain. "There are so many different things on this album. I couldn t settle on what I wanted to include, but the final result I think will really hit all of my fans and different audiences," says the singer. "I've developed a new audience from the Taylor Swift stuff, the Bud Light and Toshiba commercials, the T-Pain Mic and App. There is music for everyone on this album, but definitely still classic T-Pain at the same time."